When it comes to native messaging apps, Android is still light years behind the competition. Android Messages can’t hold a candle to the likes of iMessage and won’t be able to for a long time. 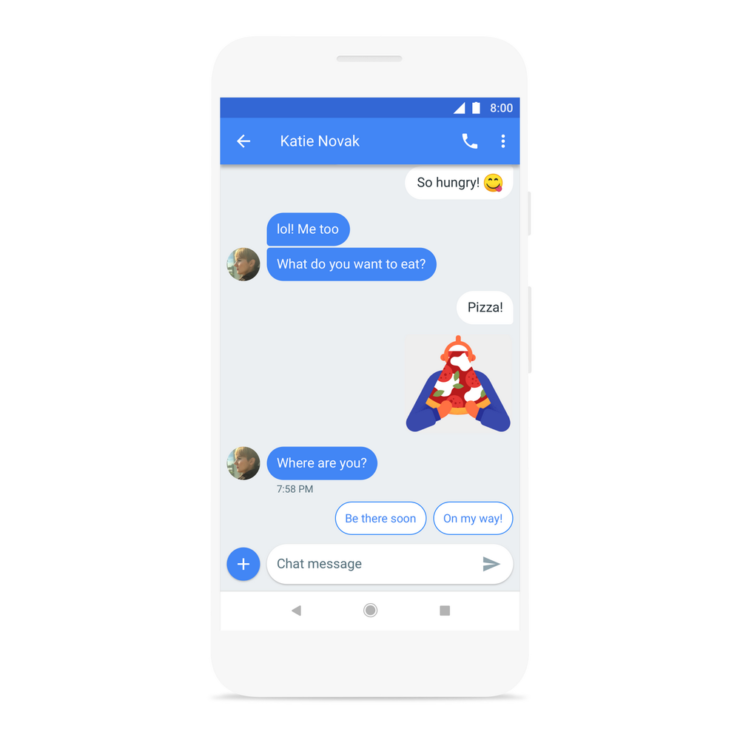 Thankfully, Google is finally doing something about it in the form of Android Messages, which will attempt to offer features such as group chat, emoji support and a platform that isn’t based on SMS. 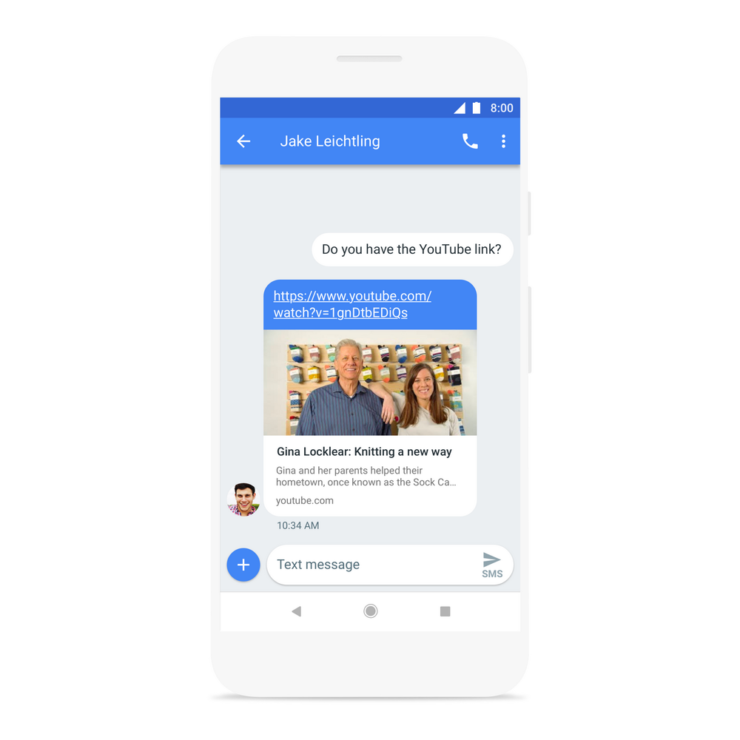 Today, Google rolled out a web client for Android Messages which will allow users to send texts via their desktop. Android Messages for web works very similarly to the rapidly dying Google Allo. To get started, you need to visit messages.android.com to generate a QR code that can be scanned in the Android app via a new “Messages for web” menu. When rolled out, this will appear by tapping the overflow icon in the top-right corner. In addition to seeing all your past messages and creating new ones, users will be able to receive desktop notifications on the web. Supported browsers at launch include Chrome, Firefox, Safari, and Microsoft Edge. This feature is rolling out beginning today and will be available over the next week. I haven’t seen the “Messages for web” menu on my device yet, which could likely be a regional thing. The web interface is quite simple with a list of conversations to the left and the currently selected chat on the right. Nothing new to see here. Texts, images, and stickers all get synced over and appear on the web client, which features a picker for sending emoji, stickers, and pictures. Once again, nothing new. 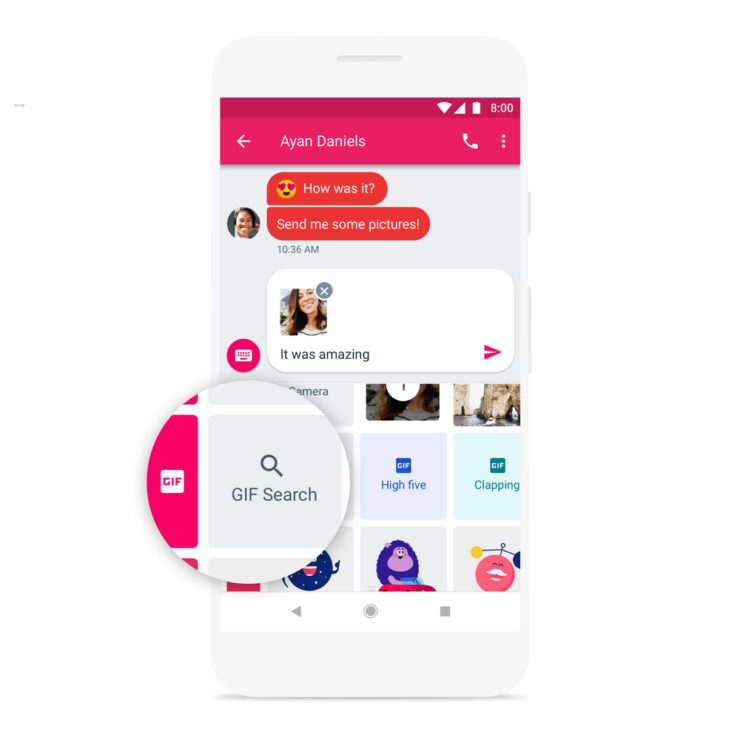 Google also announced today that Messages is adding new GIF search capabilities to match the existing set of stickers. Tapping the + icon will reveal a new GIF section that features popular categories and the ability to begin searching. Results load in a fullscreen interface with a carousel to find and insert the right GIF. Once again, nothing path-breaking. A web client is a step in the right direction as many people would prefer texting via their PC/Laptop rather than whipping out their phone.